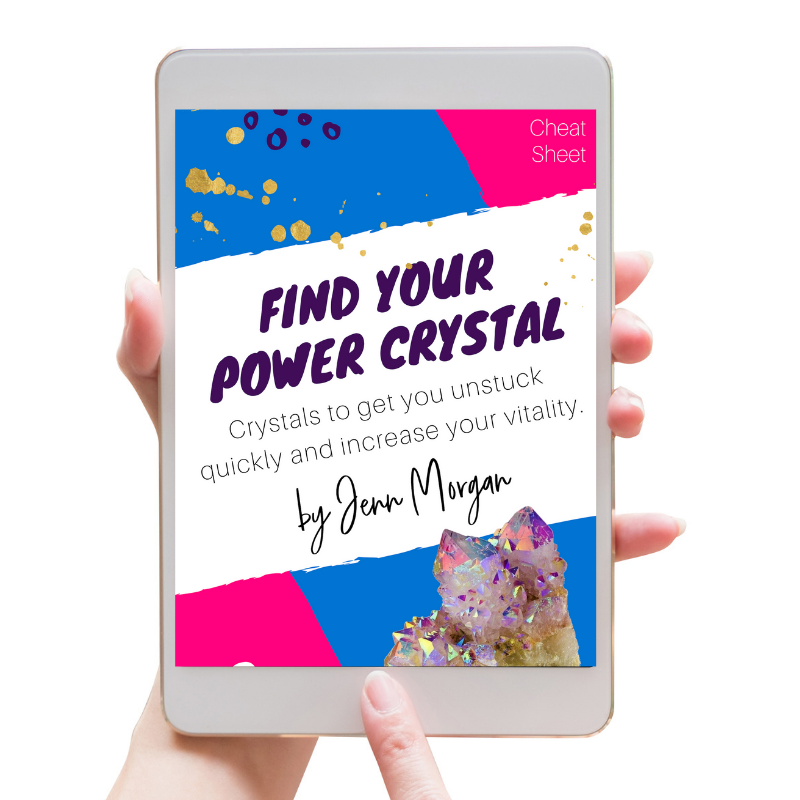 Crystals grids are amazing energy boosters and amplifiers but they take intention to work for you. I like to think of crystal grids like layers of intention. 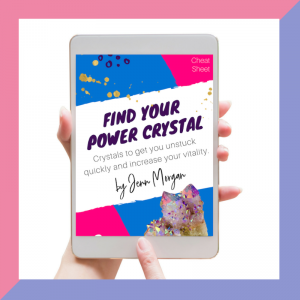 From the shape you choose, to the crystals, to how you choose to set your grid (and when) and where you choose to place it, you can get as deep into layering intention as you like! It can be super fun and creative. 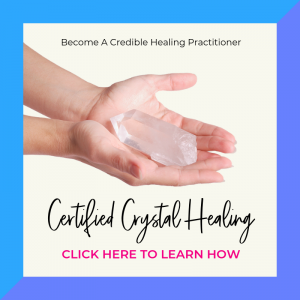 To help you with the biggest question I see: ‘what shaped crystal grid should I choose?’ Here is a guide to help you in choosing the best shape for you. The Flower of Life is the master of all sacred geometry. It is an amazing all purpose/ all intention shape to choose, but has the power to manifest your desires and intentions very powerfully. You can see this shape in nature everywhere. It has 19 overlapping circles that are interconnected. It represents Universal connection, the principle of ‘as above so below’, a divine plan, trust in your journey (path), and creation (new beginnings) as well as all things coming to an end. The Seed of Life is the shape before the Flower of Life or the origin. It has 7 overlapping interconnected circles and represents creation. It also represents transformation and consciousness. 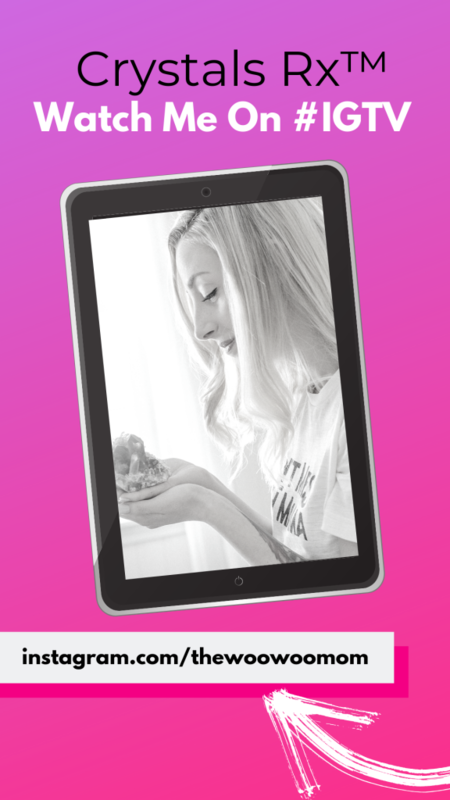 This shape is ideal to use during big life change or new beginnings. Like the Seed of Life, Metatron’s Cube is part of the Flower of Life and contains connected points from the Flower of Life that create many sacred geometrric patterns. Typically this shape represents chakra healing and balancing and a clearing out of old energy. This grid is imprinted with the sacred geometry of creation. You can see this pattern in nature in the center of a sunflower, in sea shells, and many other places. The spiral is linked to spirituality, prayer, and universal connection. 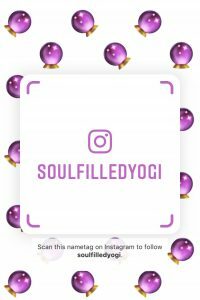 Use this grid to boost your third eye abilities, and crown chakra connection. A square grid speaks to the intention of guidance and grounding for the choices we make as we walk through. The square grid is commonly used for guidance as well as protection, safety and stability. The circular shaped crystal grid represents positive emotions and harmony. It is also a symbol of fertility, wholeness, and maternal energy. 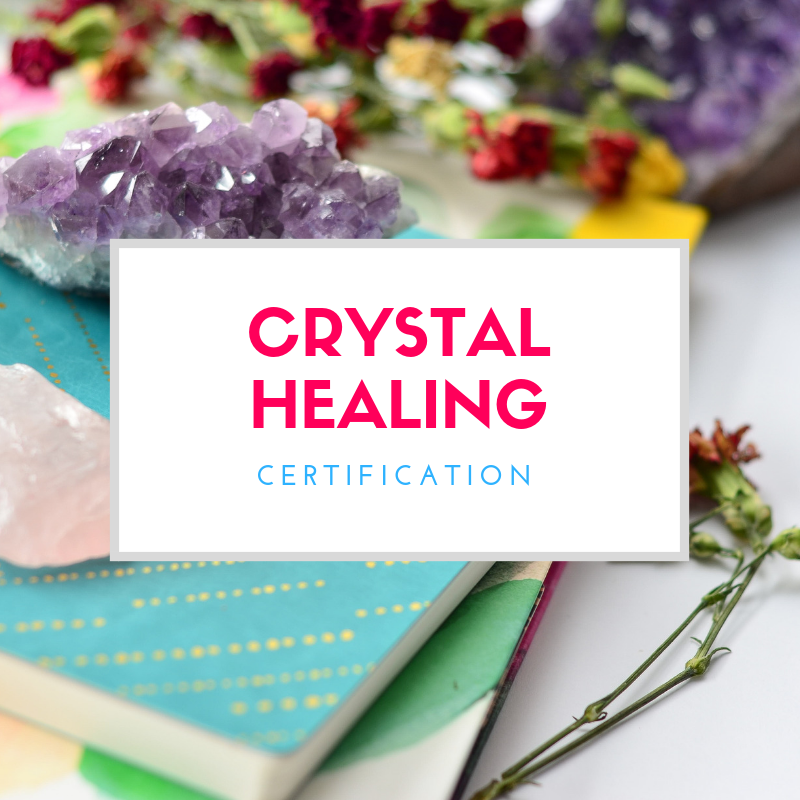 For this shape I like using moonstone which brings healing energy to women, as well as connection with the moon (which is connected to the circular shape), along with amazonite and rose quartz for the heart chakra. As always use your intuition when choosing the right shape for you. Good luck!